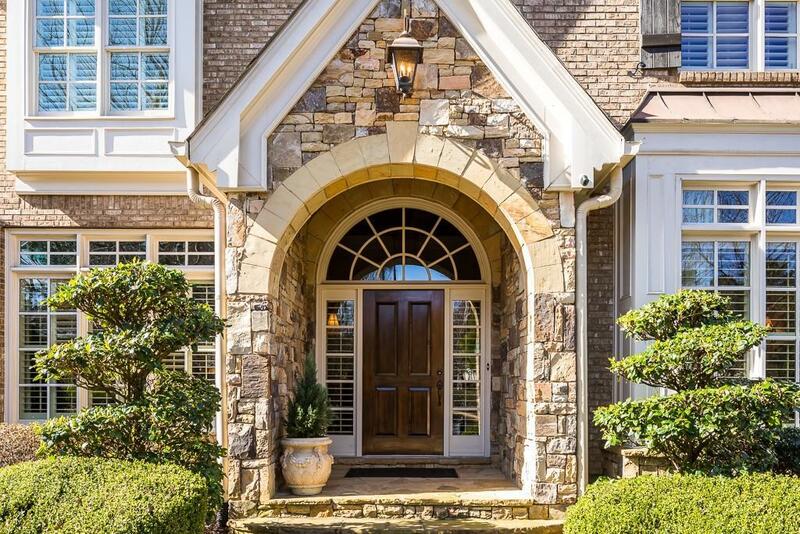 Exquisite Brick/Stone wrap this Upscale Executive home. 3 Elegant levels intermixed w/comfy nooks + luxury spa-like amenities for much needed you-time. 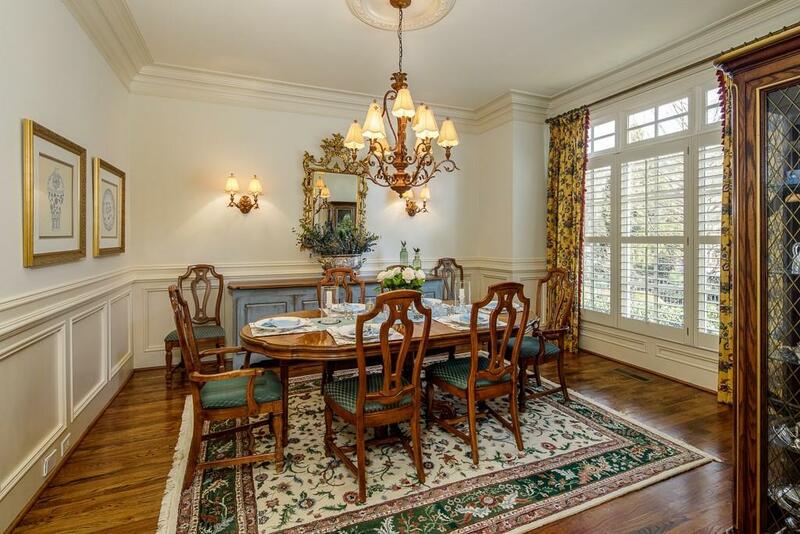 Open plan w/Chef's Kitchen, stunning millwork make entertaining a dream. 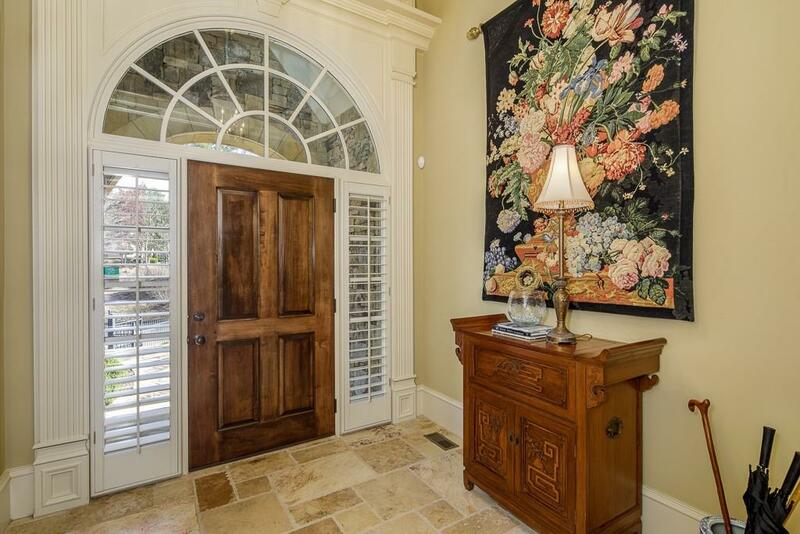 Master Retreat on Main so accessible w/Resort-style Bath + breathtaking closet! No disruptions in Second level Study, perfectly private for important calls or escape to the Studio over garage to find your passion. Expansive Terrace Lvl w/Bar & Game Rm opens to fabulous Flagstn patio, waterfall-pool making your home the destination for gatherings!